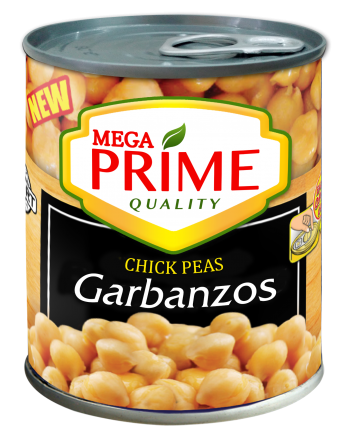 Mega Prime Garbanzos (Chick Peas) just right in size and firm to bite. 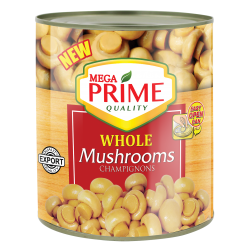 Aside from being versatile ingredient in the kitchen it is also a good source of protein and fiber. 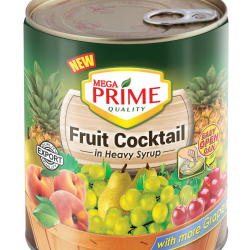 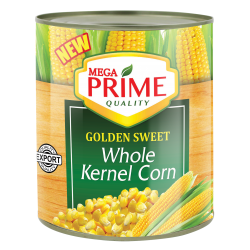 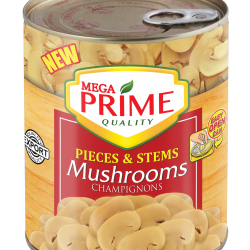 Available in 225g EASY OPEN CAN making meal preparations easier and faster.